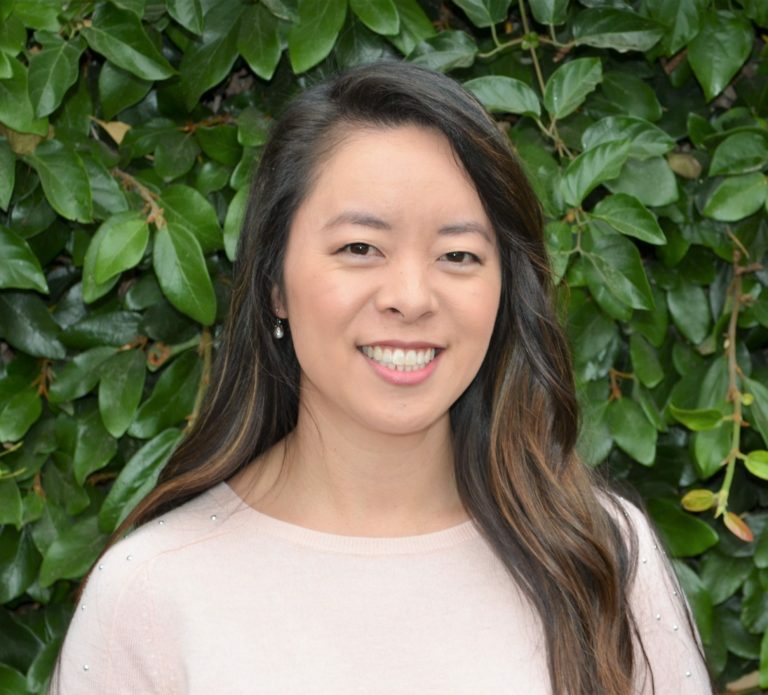 Danika joined the The Family & Learning Center team as an Educational Coach in 2002 after she received a Bachelor of Science degree in Biology from UCSD. She went on to earn her California Multiple Subject Teaching Credential and Master of Education Degree from National University. Danika was Lead Educational Coach for five years before becoming TFALC’s Assistant Director in 2010. Danika continues to expand her education and knowledge by attending regular conferences and webinars. As Assistant Director, Danika works closely with Bonnie Weiss to incorporate new materials and techniques into our programs, as well as assists with training and supporting our Educational Coaches.